Healthy breakfast for women before you start a diet. Start your change with breakfast! Breakfast is the most important meal of the day – this is what we have been saying since small. A healthy breakfast is of special importance, but only if it is the right one. For your breakfast to be healthy, you need to eat the right quantities. However varied the opinion of the specialists, the first meal should in any case not be heavy. Balanced menu helps us to be full, full of energy and focused throughout the day. Nutrition expert Lindsay Pine is categorical that there is no way to define a single measure that would apply to breakfast. Everyone individually has to determine the quantity to be taken. 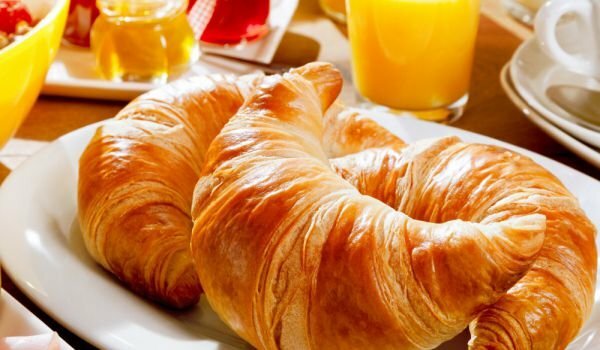 To see how much breakfast is appropriate, you need to keep up with several factors. It is most important to provide a balance between protein, fiber, healthy fats and complex carbohydrates. Regardless of the amount of breakfast, the main thing is always to consume a combination of these macronutrients. This gives you energy and ensures you can not get hungry at least until noon. 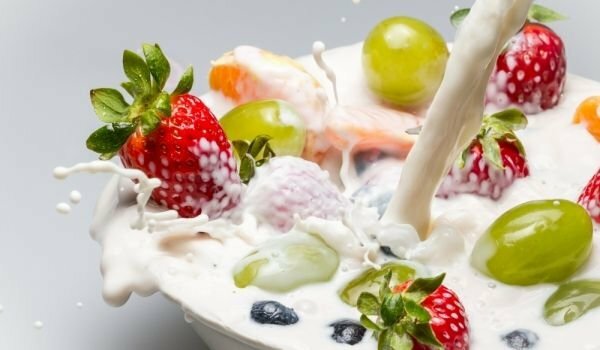 Balanced recipes typically include yoghurt with mixed berries and sliced ​​almonds. Among the other options are a shake with leafy vegetables and a protein-rich ingredient, soaked oatmeal, even a few hard-boiled eggs and a bowl of fruit. A healthy breakfast includes between 250 and 300 calories. However, the quantity depends on the person again. The dose is suitable for people who take 2,000 calories a day. Factors that can change the amount are gender, weight, age, appetite, and whether you are sporting or not. Ladies training three times a week, taking 1600 calories a day, is good to start the day with 300-400 calories. A woman who trains daily and receives 2100 calories a day can take breakfast with up to 600 calories. At the same time, experts advise not to force ourselves to eat. If you are not hungry, just do not eat. Listen to what your body says and give it food only when it asks for it. It is quite normal, if you eat plenty of lunch and dinner, breakfast is smaller. 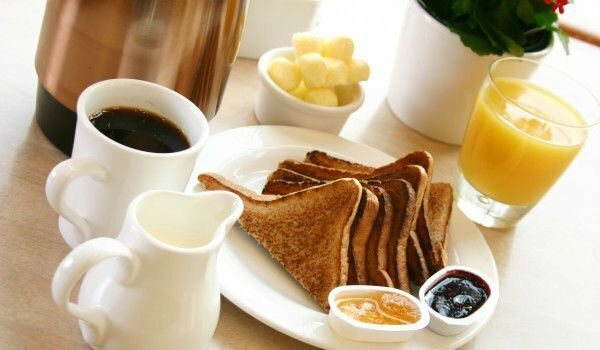 If you want to take fewer calories at dinner, however, a good option is to eat plenty of breakfast. Adolescents need a solid breakfast, while ladies who work all day long do not need such large amounts of calories. There is no rule about how big breakfast should be. The most important thing is to pay attention to your own needs and preferences, physical activity and general condition. The regular afternoon snack prevents us from gaining pounds. According to a new study, an afternoon snack is the most important meal of the day and should not be missed because it prevents the extra pounds. We need to eat between 15 and 16 hours regularly, scientists say, not only children but also adults need to make an afternoon snack a mandatory part of the daily menu. A light meal between lunch and dinner prevents heavy eating after 18 hours, which is the main culprit for overweight, the study said. However, an afternoon snack should be in small portions and nutritious. Suitable are a glass of yoghurt, a toast with sweet or just one fruit. Experts are sure that waffles or a pack of chips should not tempt you and eat them like an afternoon snack, because they are not at all light, and the idea of ​​that snack is just that. Not only when you are on a diet, but also in your everyday life, you need to look for a healthy option of a pre-dinner meal that will satiate you rather than exacerbate your appetite. Fruits and vegetables are best suited for this purpose. You can eat carrots, apples, grapes or nuts that will depend on your hunger and provide your body with important nutrients.